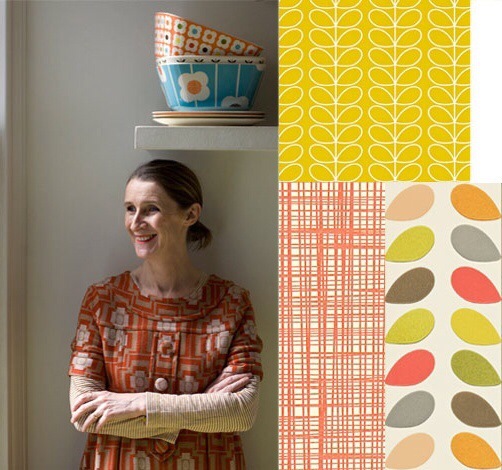 This week design guru Orla Kiely celebrates her 50th birthday. Born and raised in Dublin, her designs have become known and loved on a global level by celebrities, royals and us ‘normal folk’. This week the Kilkenny shop on Dublin’s Nassau Street is paying special tribute to the designer, whose handbags were stocked in their store first, before going on to become a global success.